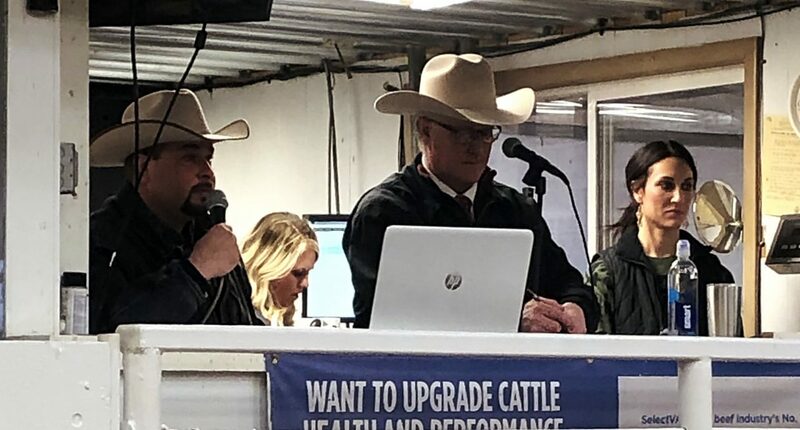 Good cattle, good friends, and good active buyers were all on hand for the annual Sandhill Red Angus Bull and Female Sale held at the Sidney Livestock Marketing Center in Sidney, Montana on March 5, 2019. 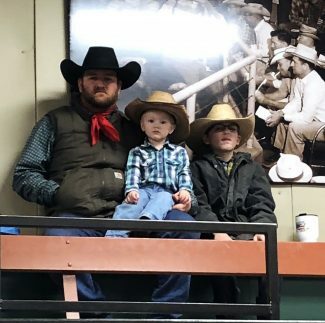 Once again the Johnson family from Froid, Montana offered a powerful set of yearling Red Angus bulls featuring industry leading genetics. Along with the bulls the Johnson's offered three sets of highly sought after commercial Red Angus females. Congrats on a successful day! Lot #10 at $5,750, SRJJ HARVESTOR 8112, DOB 3/38/18, REG#3981154, RED TED MAGNUM 141Y x SRJJ RED PRIDE A30, sold to Roy Runnion from Big Sandy, MT.